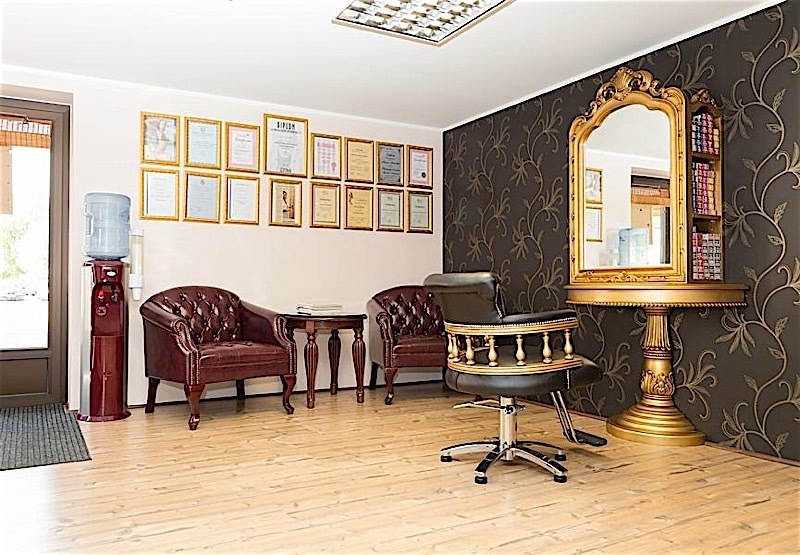 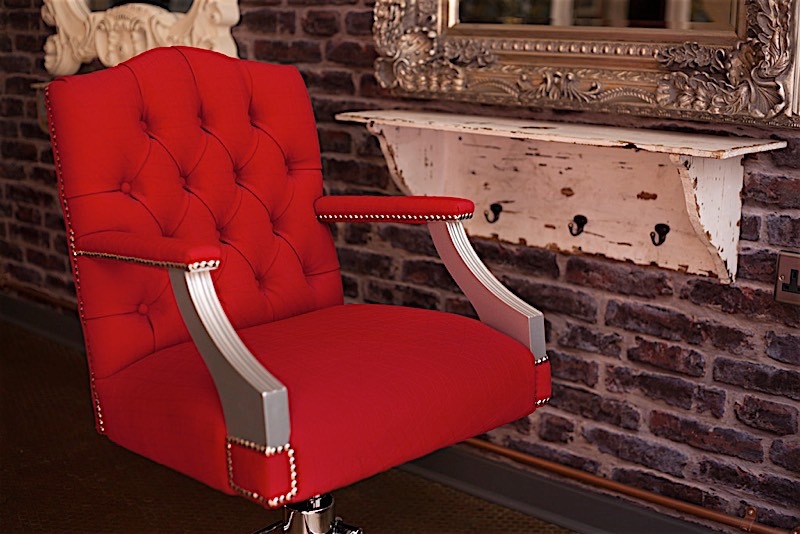 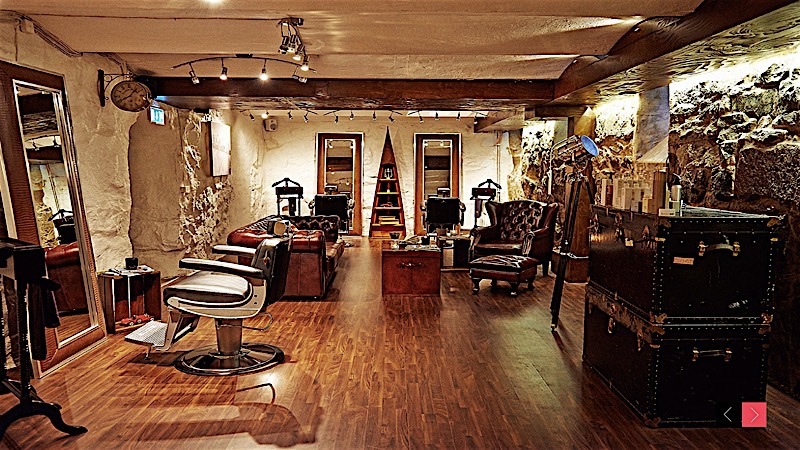 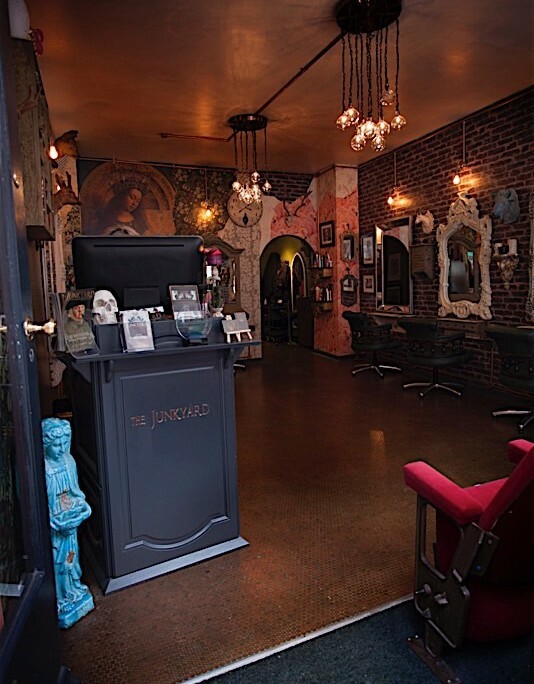 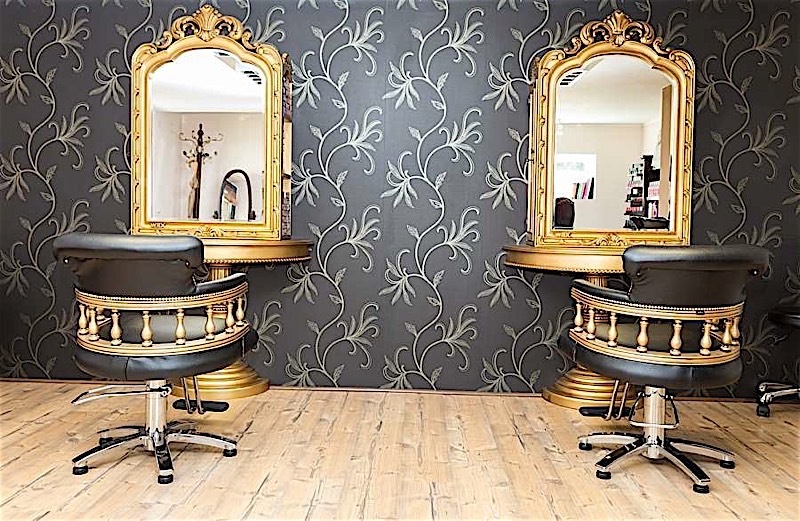 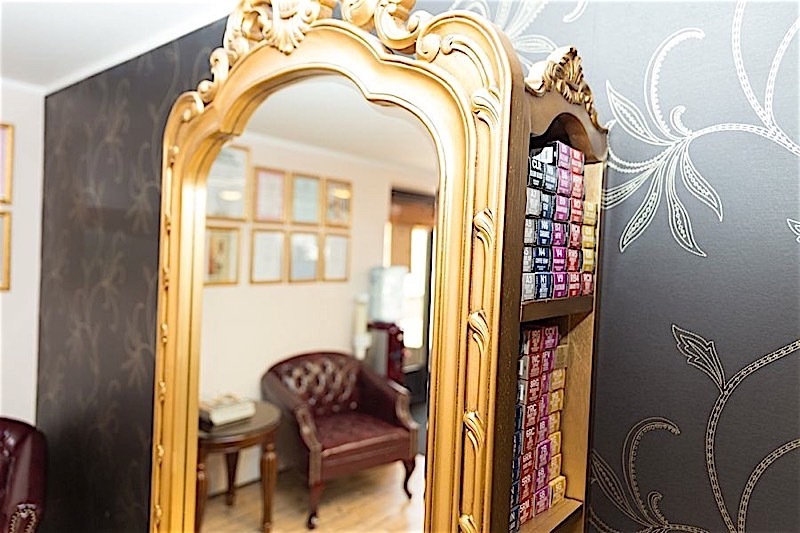 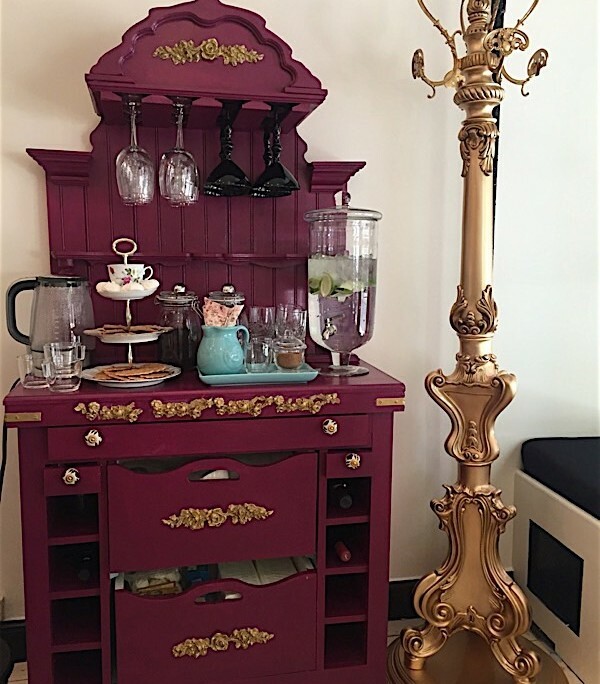 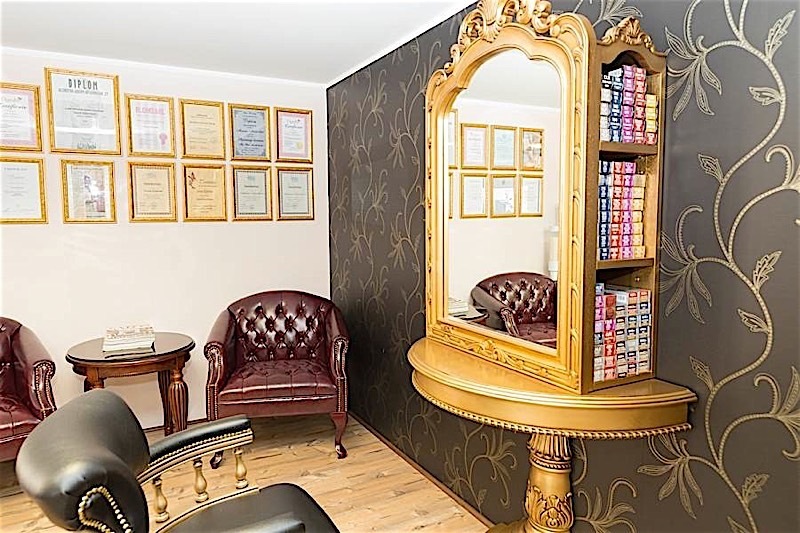 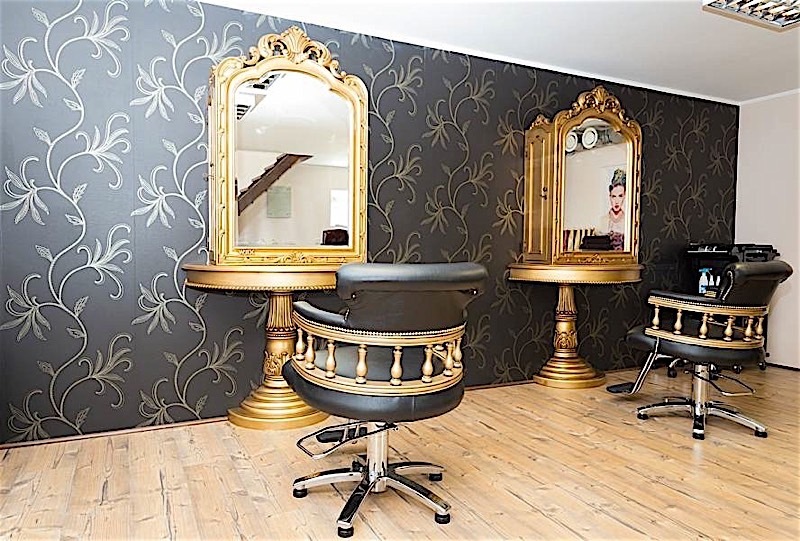 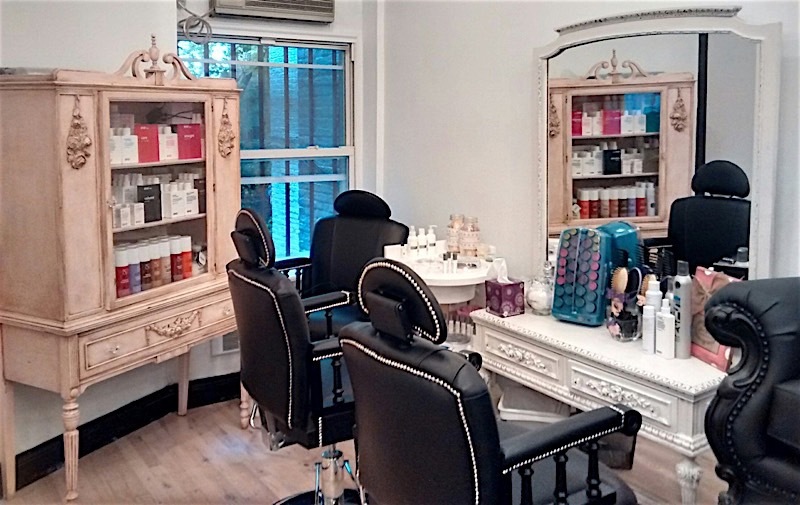 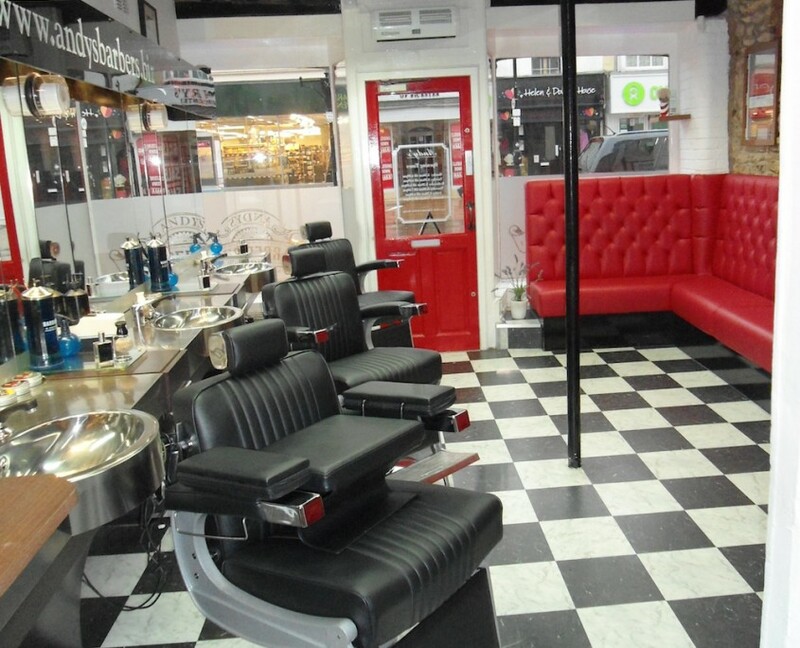 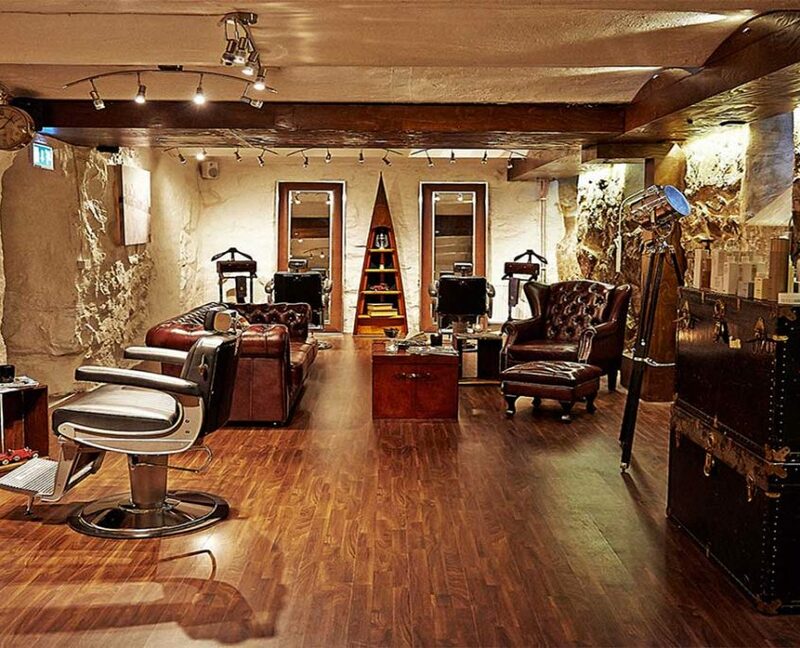 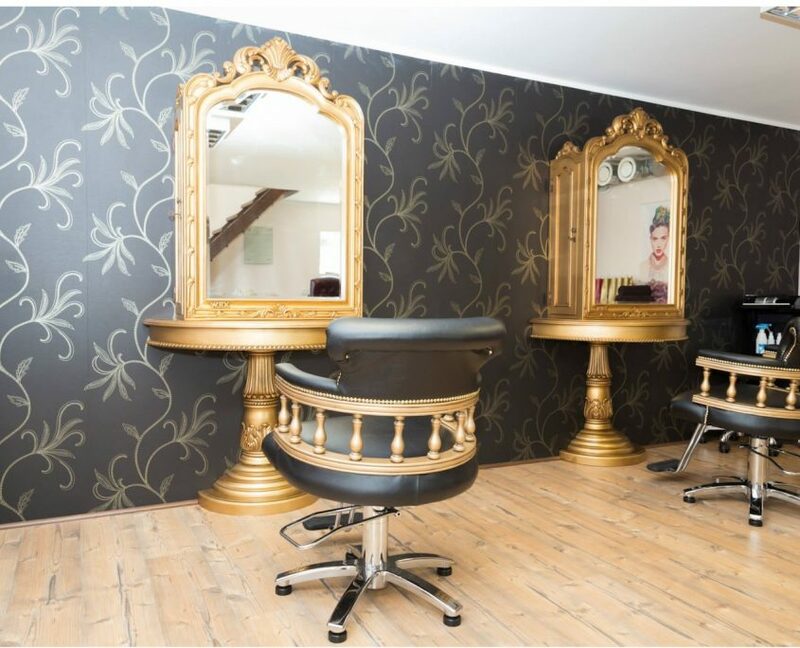 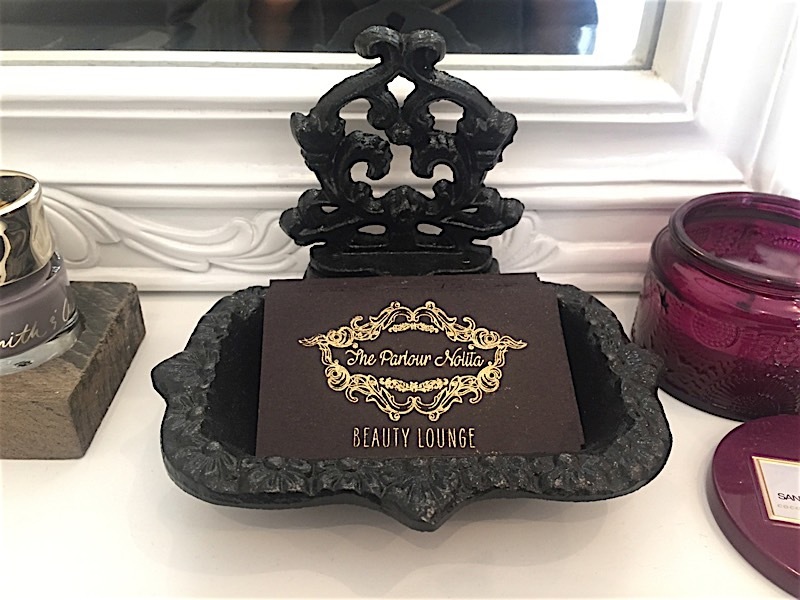 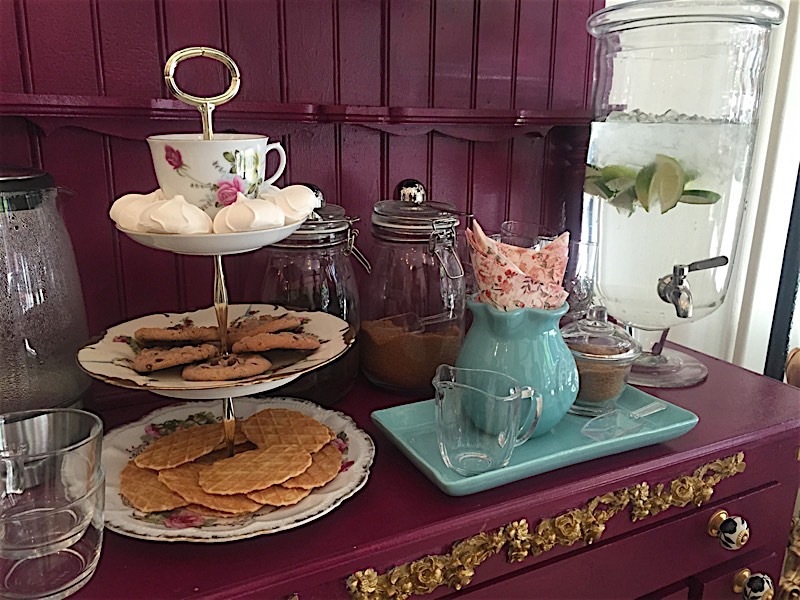 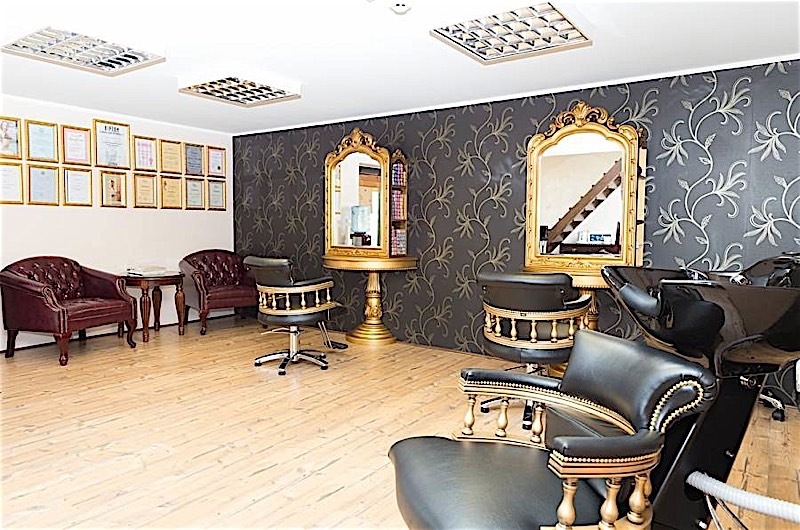 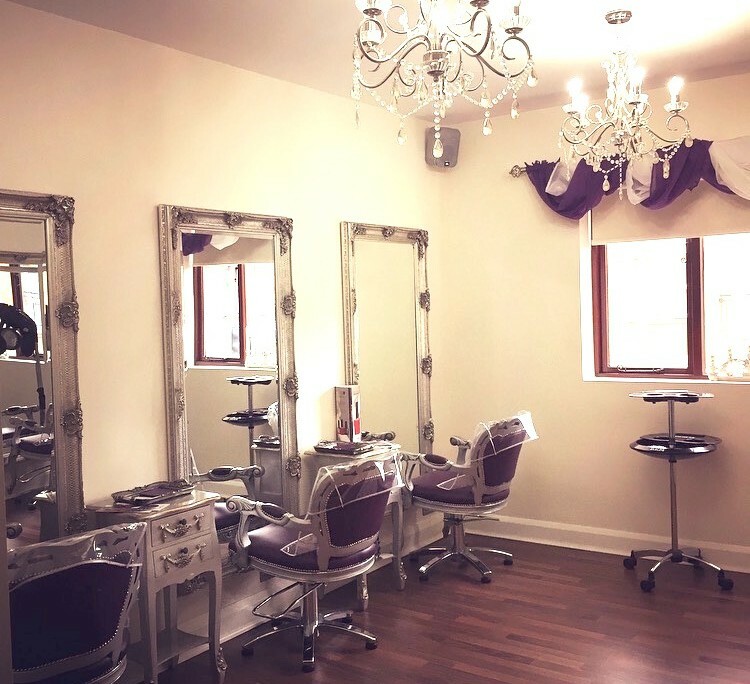 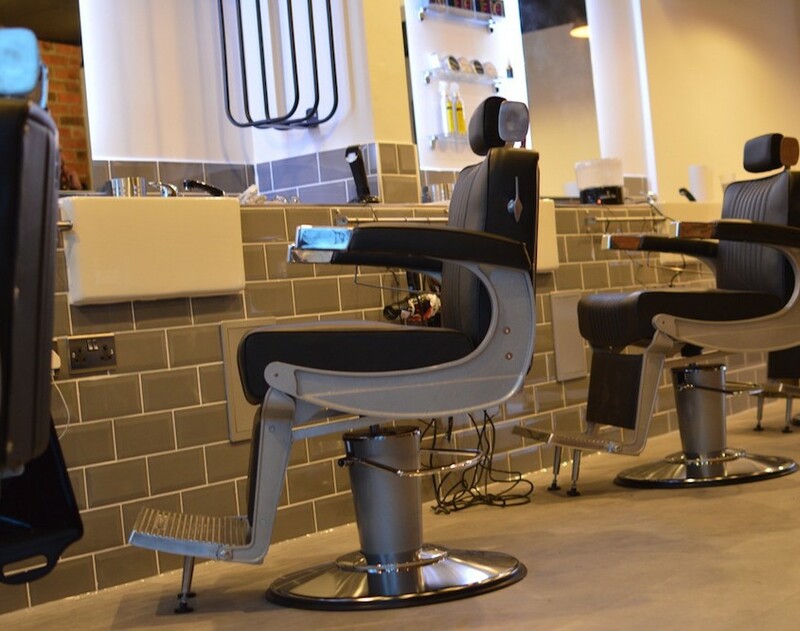 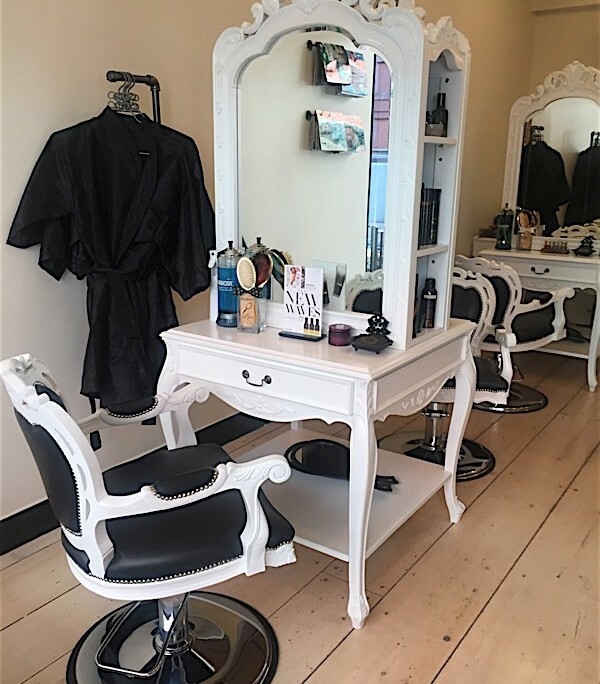 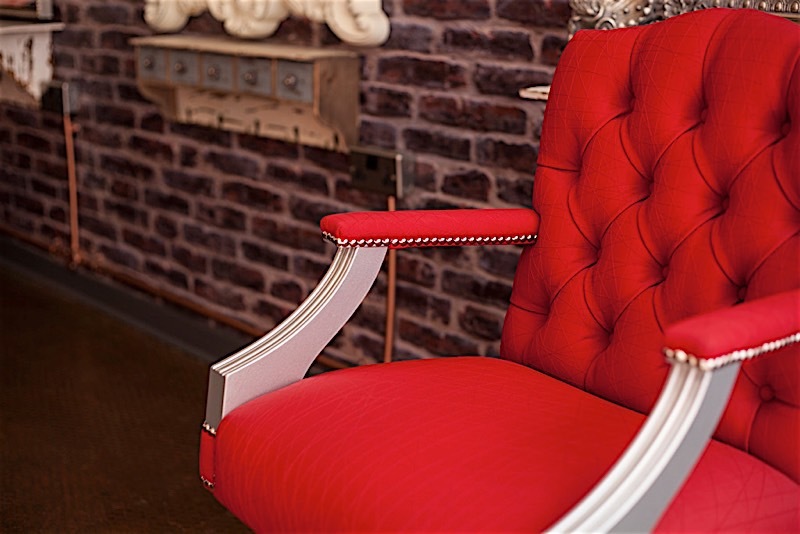 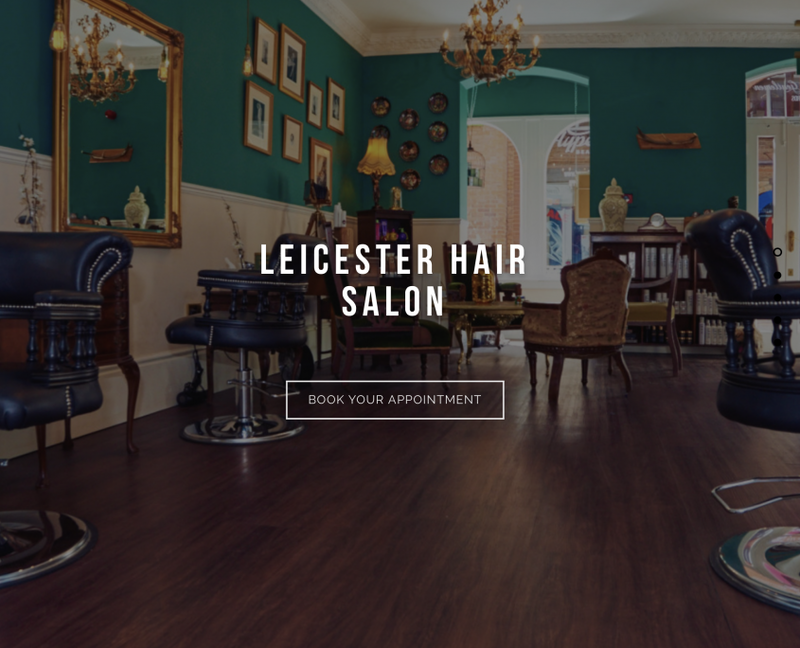 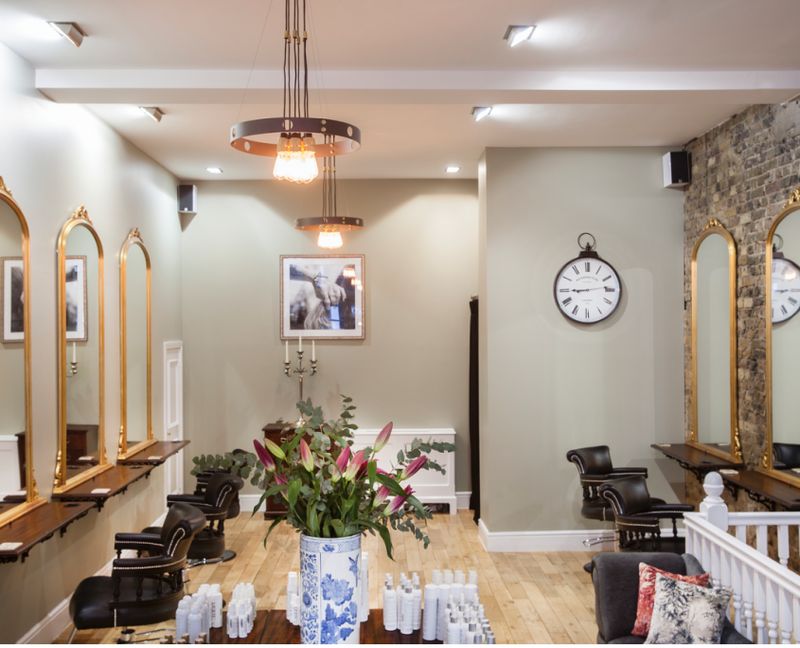 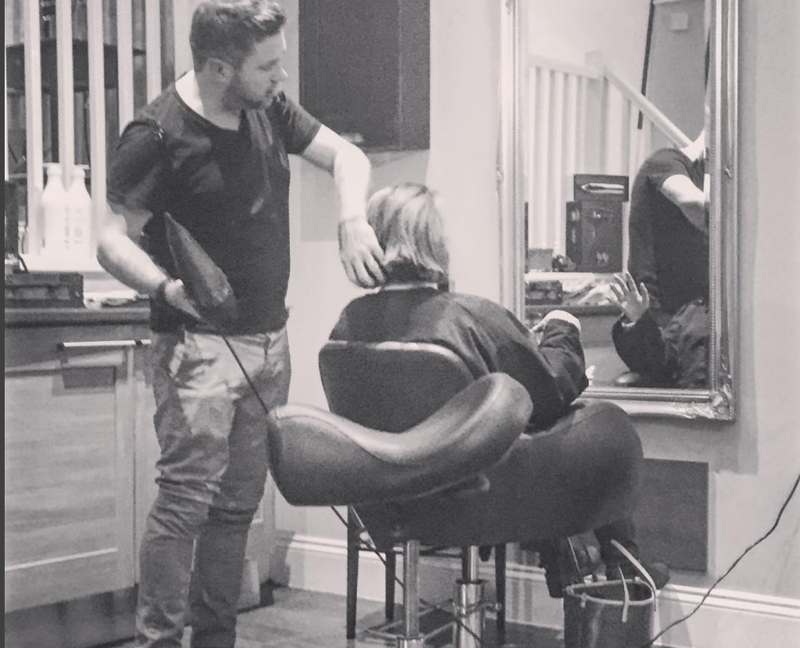 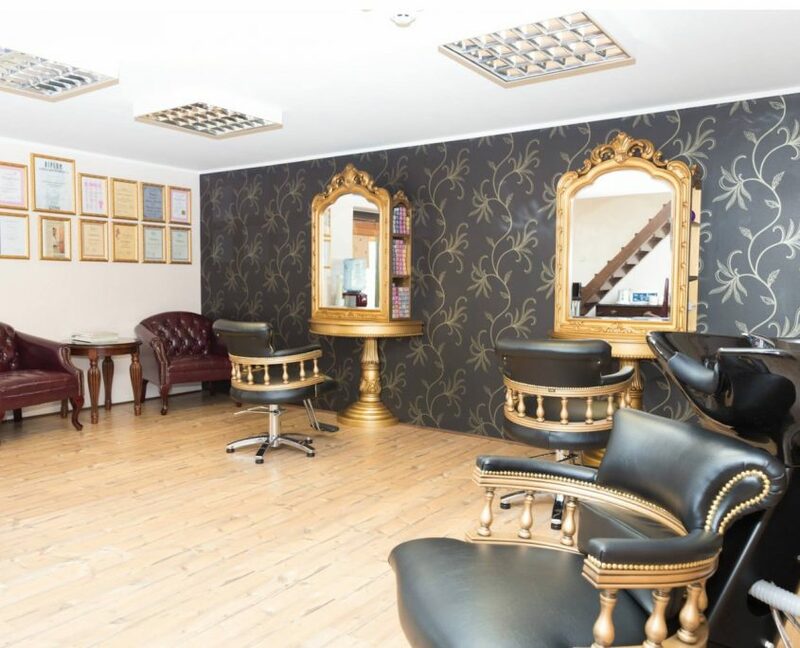 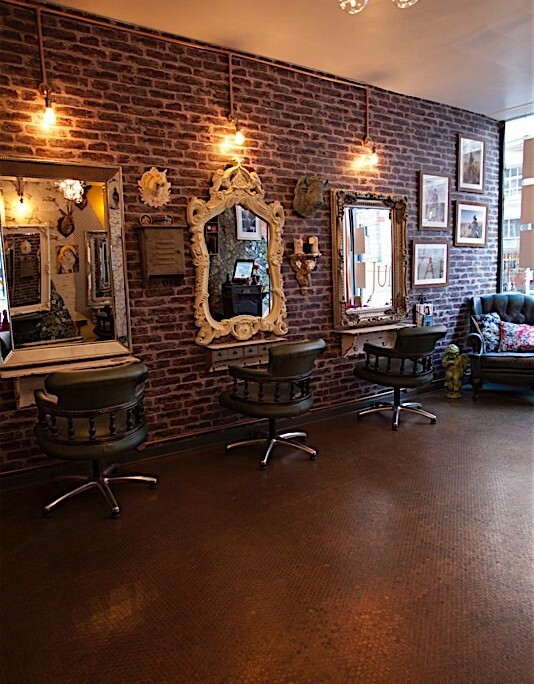 Leicester based Flappers and Gentlemen is a salon that allows you to escape the daily grind and step into a fanciful and eccentric environment. 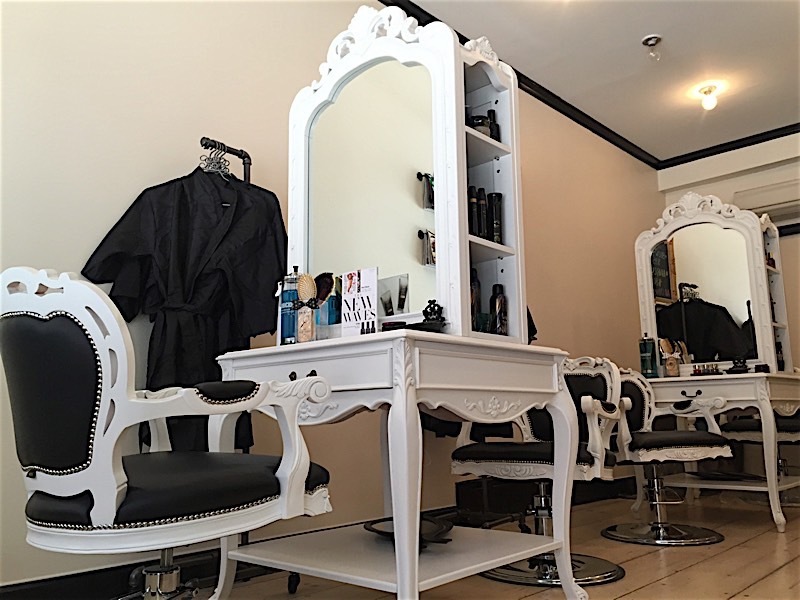 Delving straight back into the roaring 20’s a time noted for it’s dramatic social and political change, a time of modernization, urbanization, frivolous spending and most of all fun. 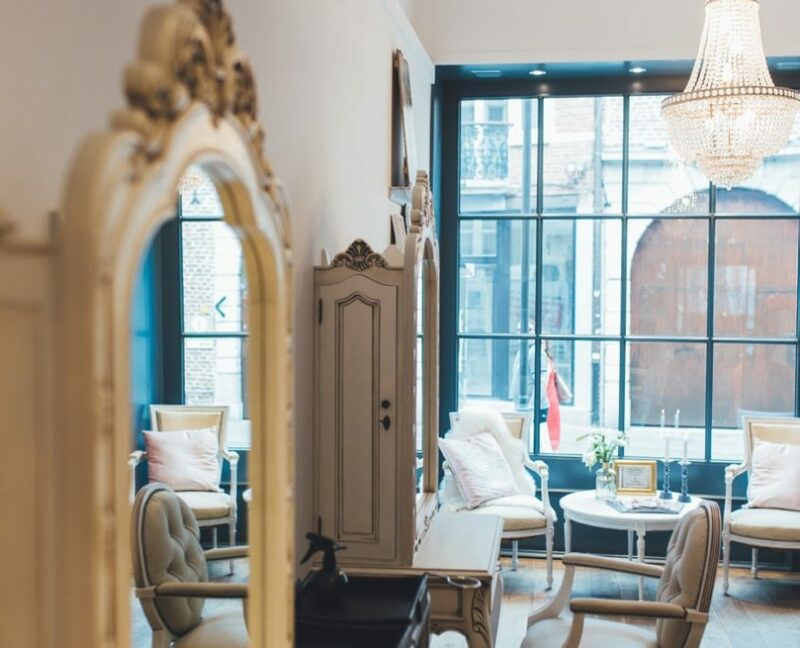 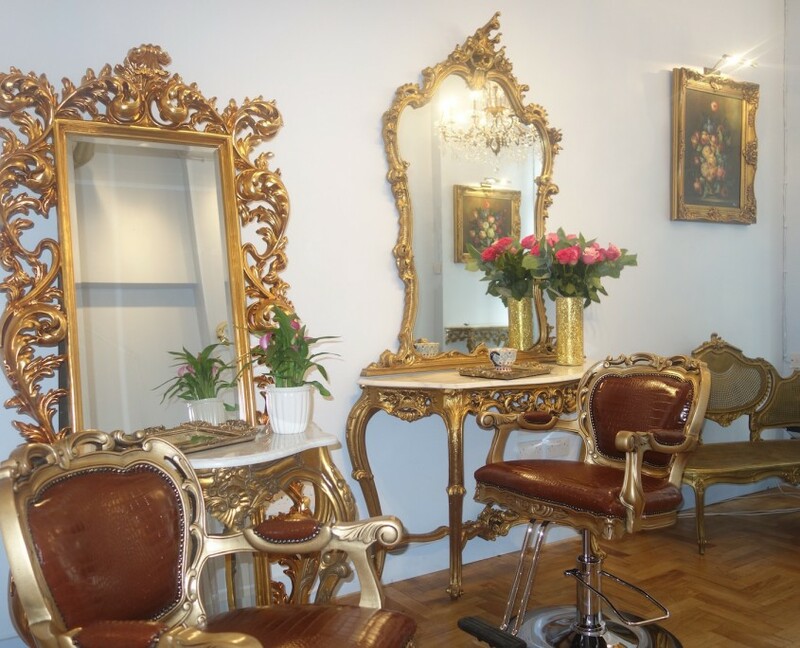 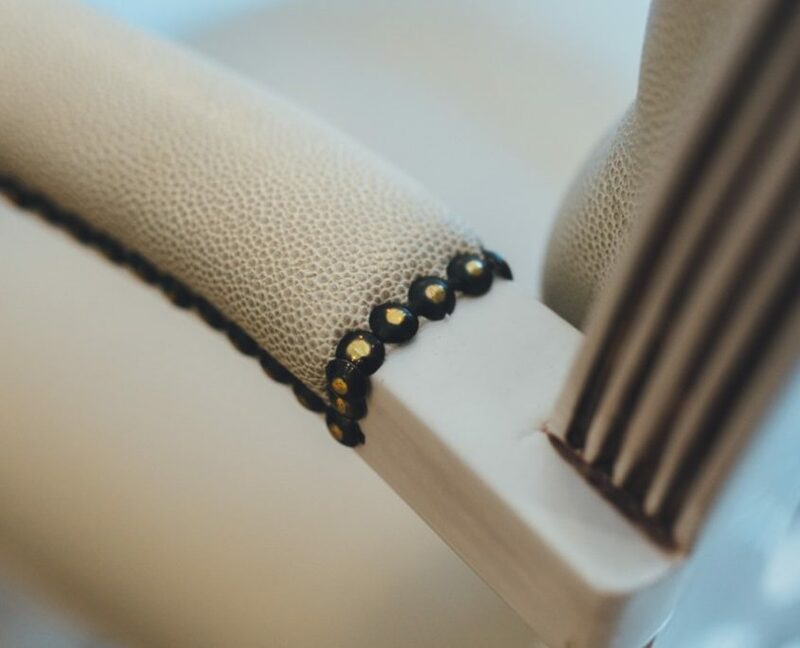 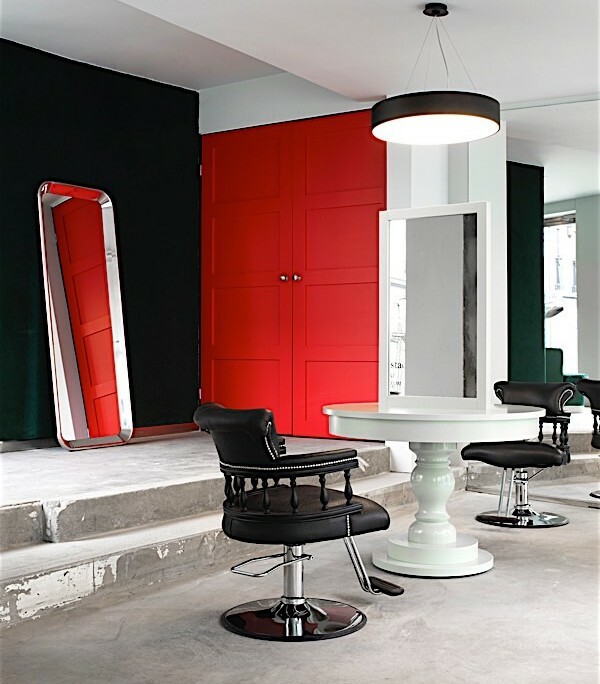 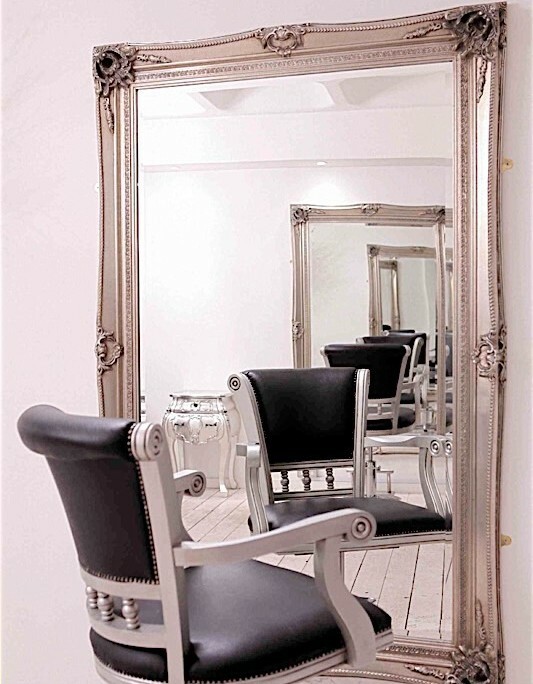 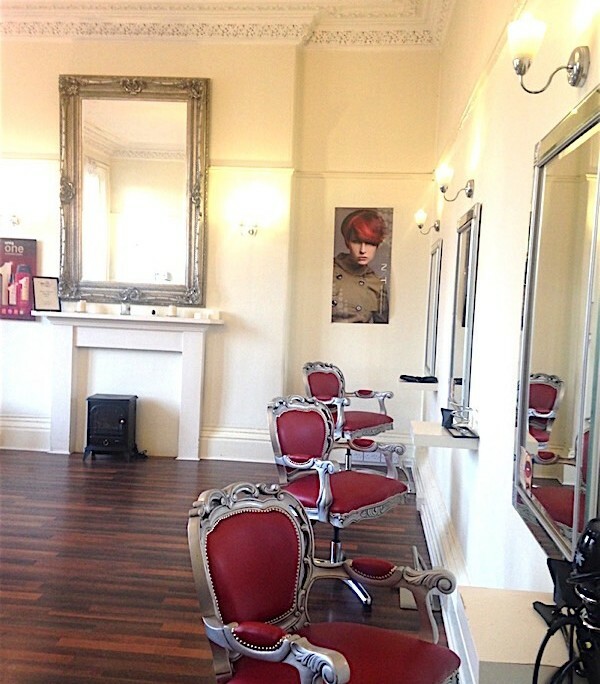 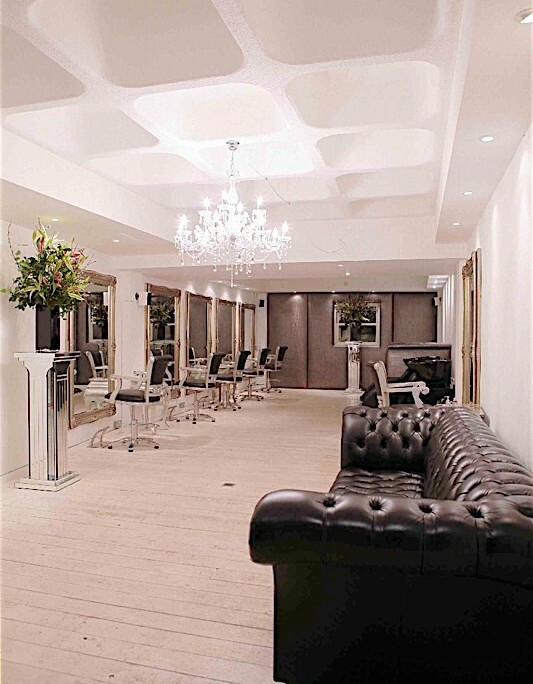 Les Cheveux is a new, beautifully designed, high end salon in the centre of Hasselt offering a comprehensive range of services and featuring our unique range of reproduction chairs. 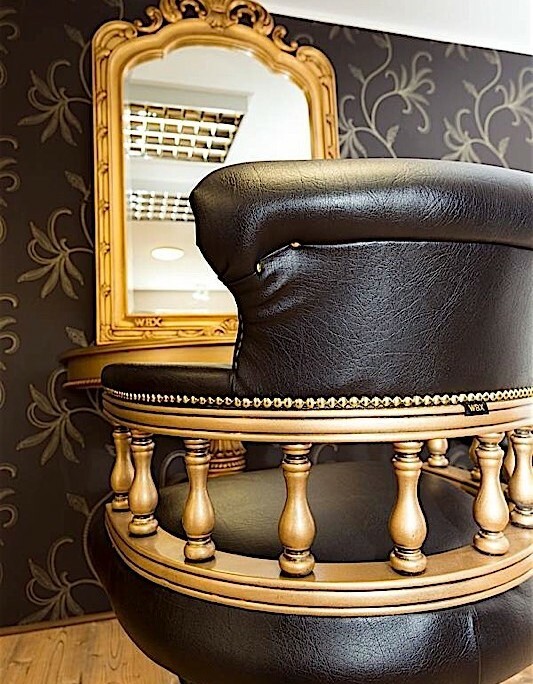 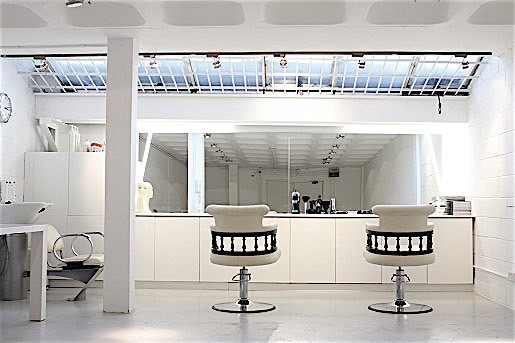 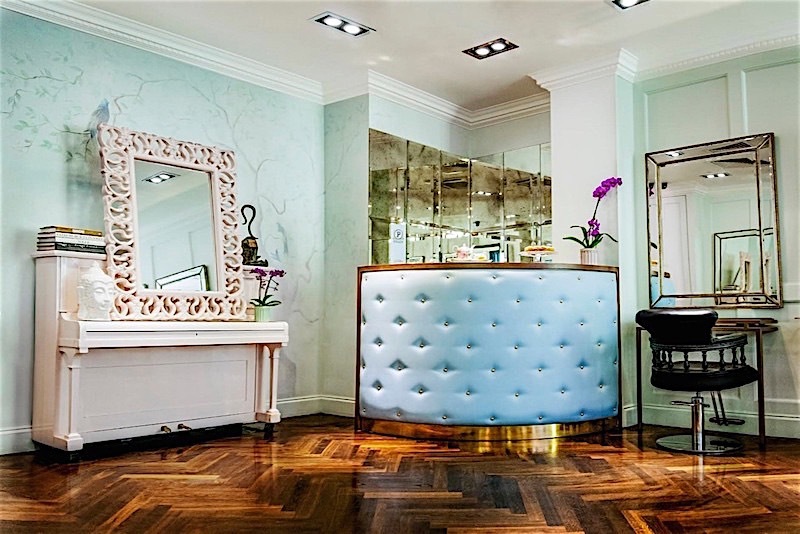 Grieco Ericsson Hair Couture offers a fresh new concept with its own facilities for men and women. 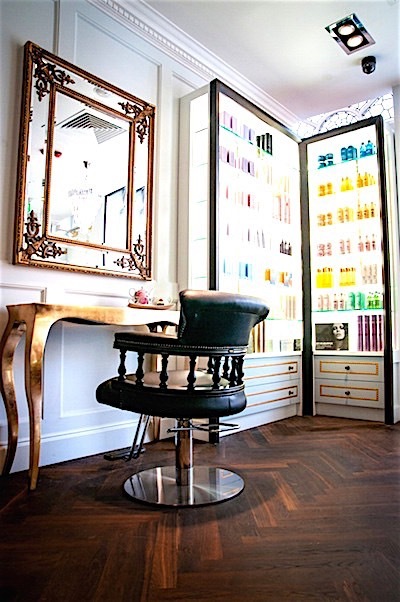 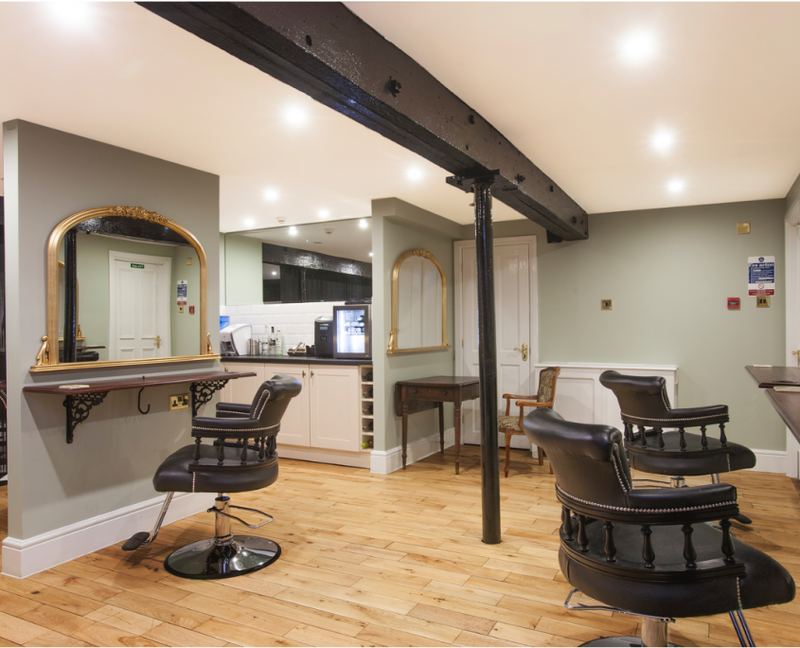 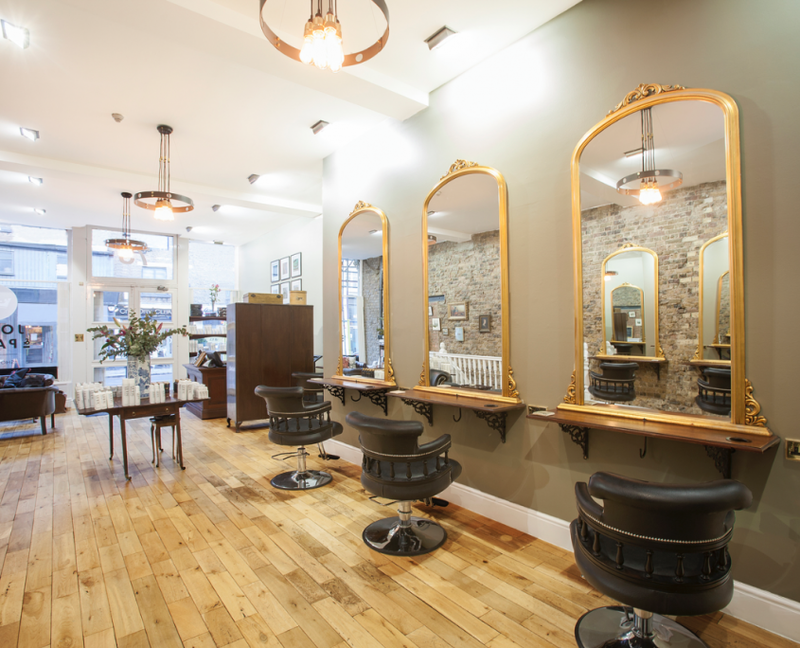 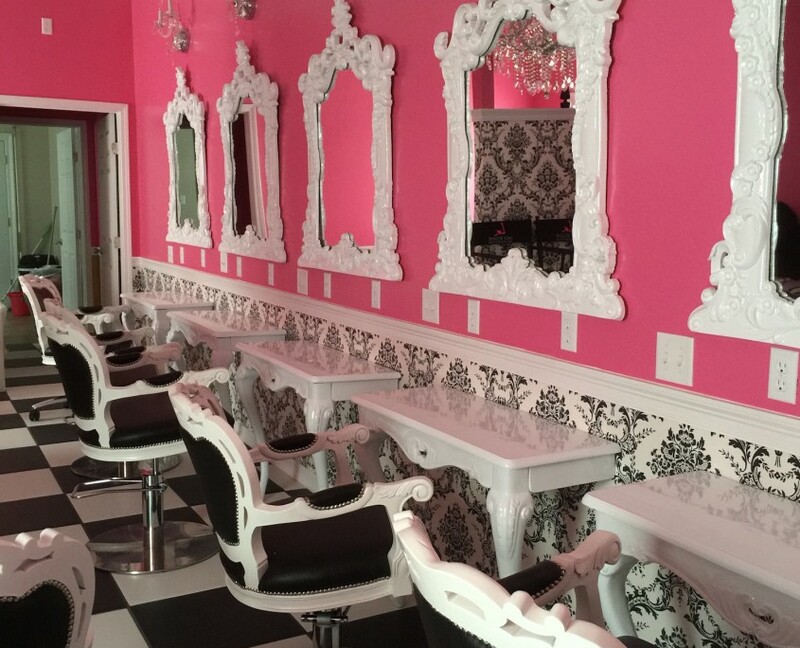 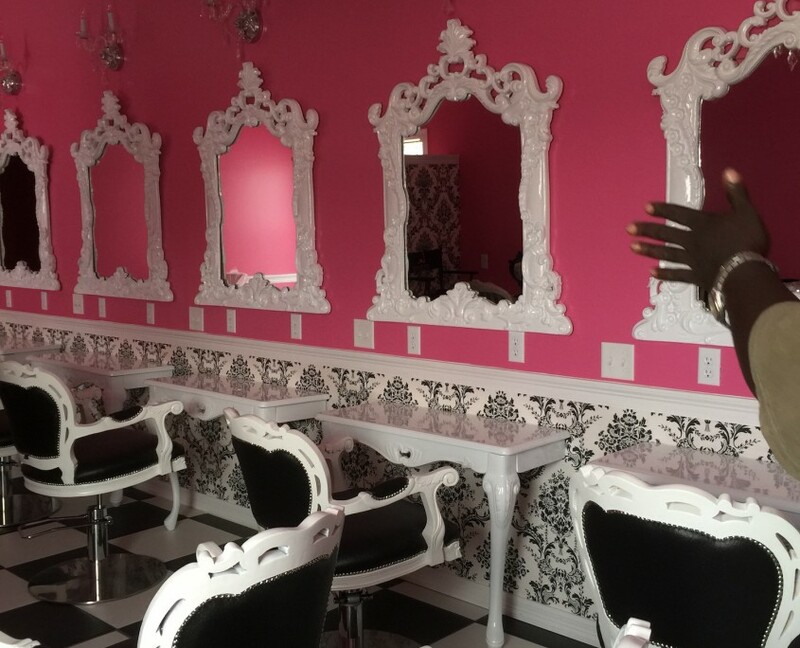 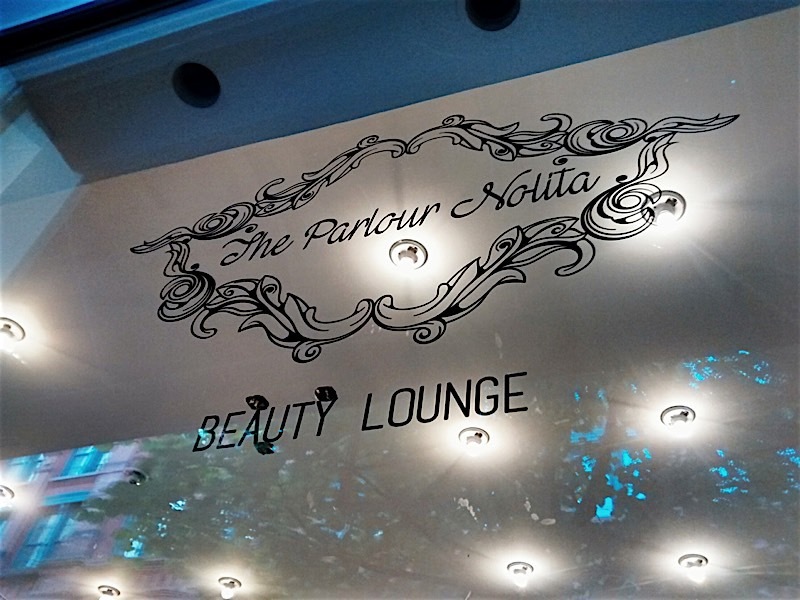 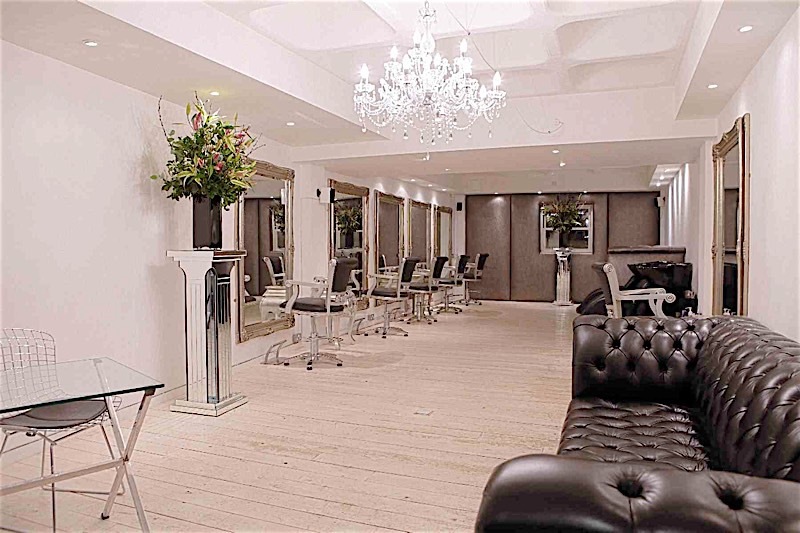 The saloon exudes a dreamy feeling , a place where beautiful hair created a comfortable relaxing environment . 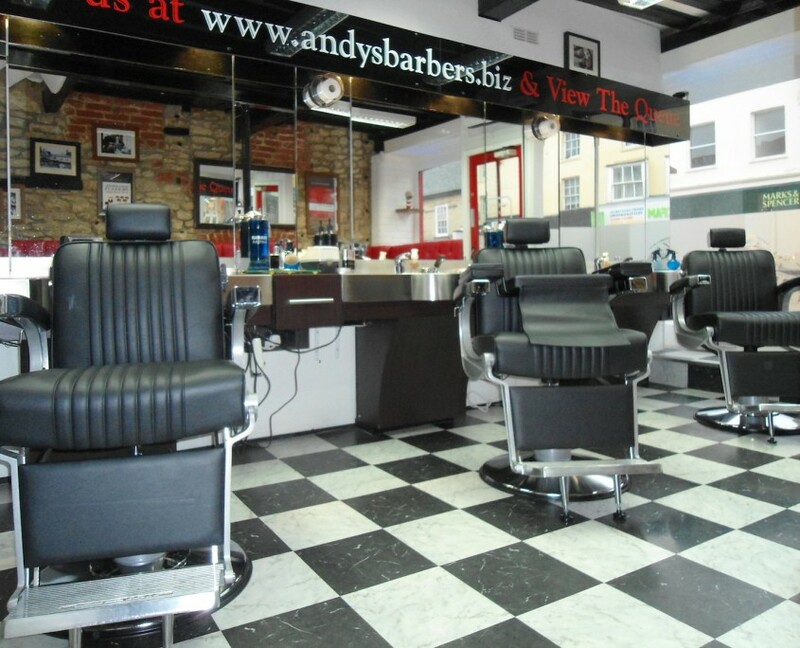 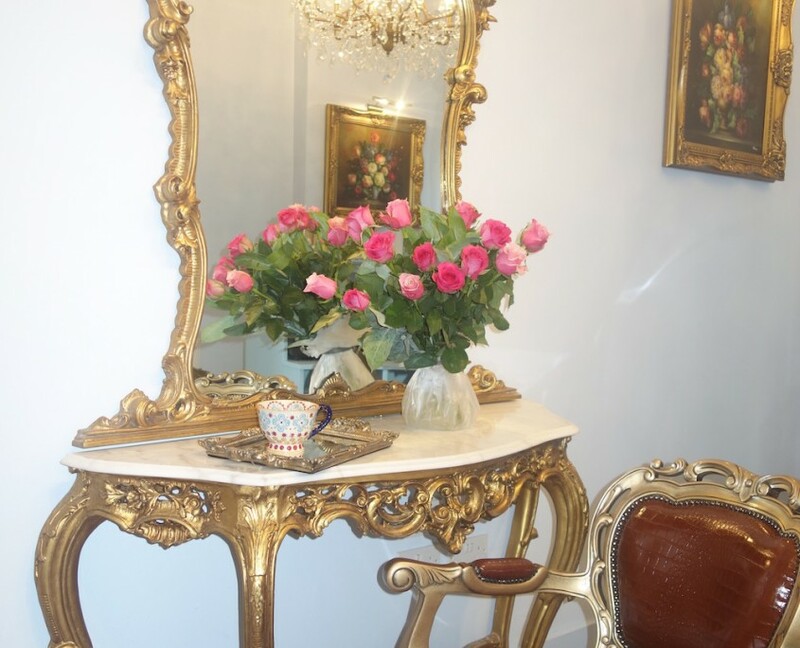 Quality and personal service is something that we strive to deliver the best possible way . 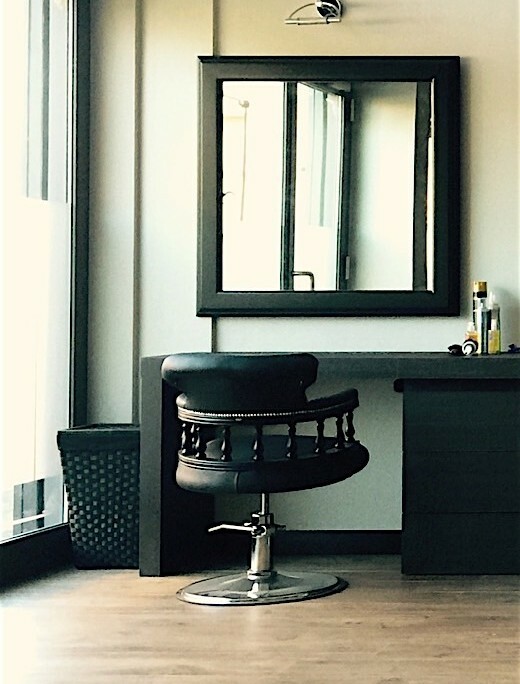 Our goal is always to have services that exceed your expectations. 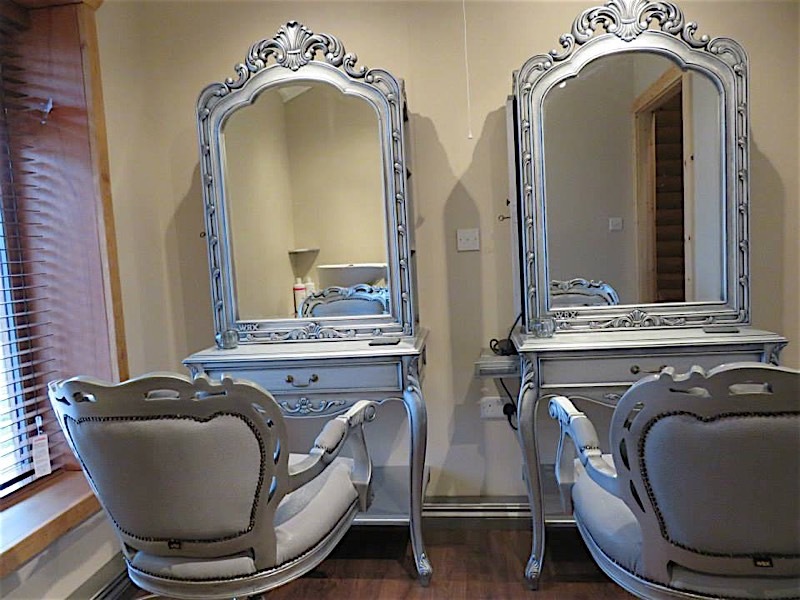 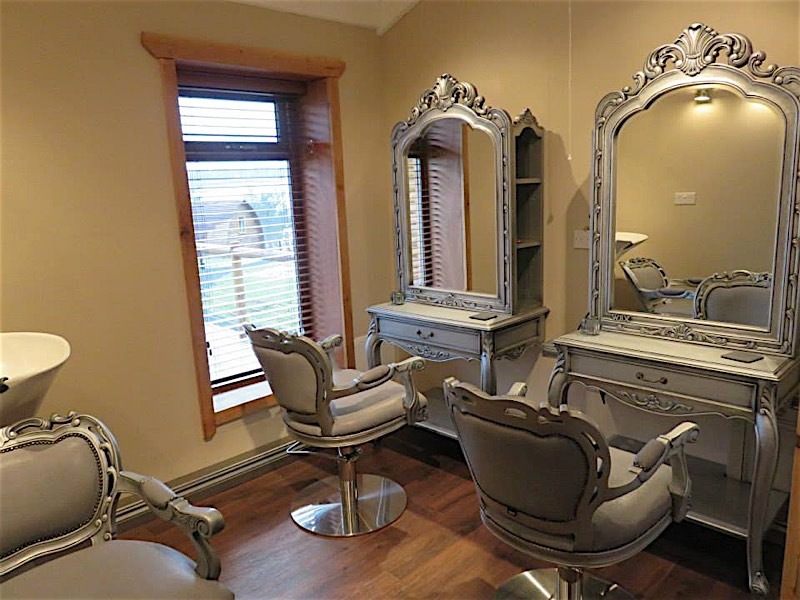 Our services include: hairdresser, fillers, injections (Restylane), mesotherapy, cosmetics – facial and body treatments, manicures, pedicures, massages, permanent makeup, piercing, make-up, eyelash extensions, gel nails, eyelash curling, depilation. 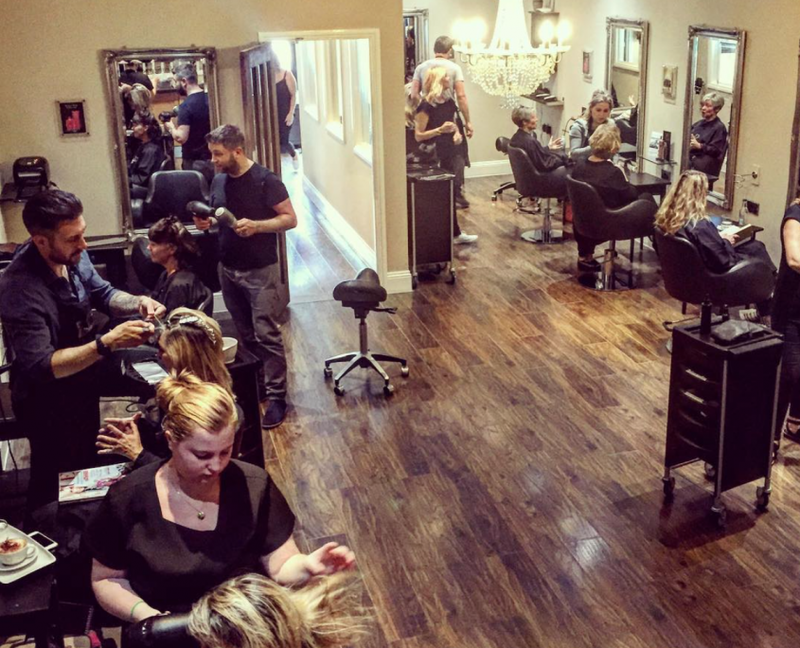 All services from a single place on two floors! 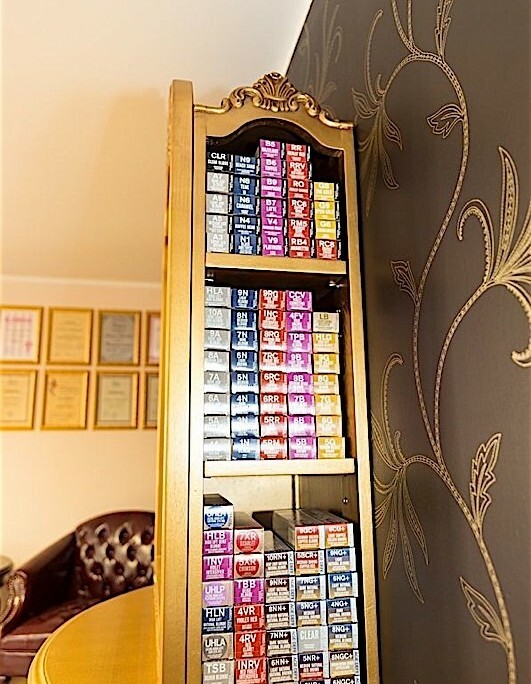 Our staff are all specialists in the field and fully trained. 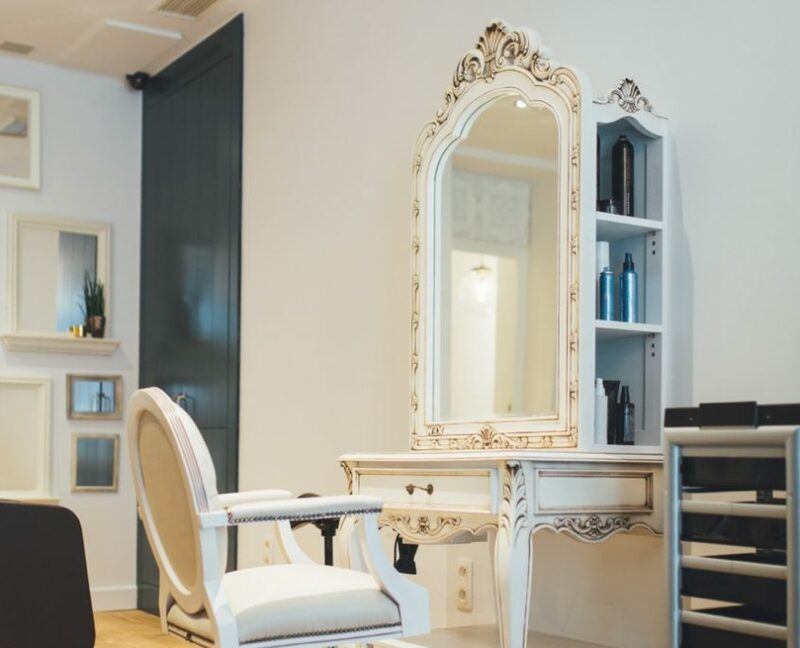 We believe that, thanks to the continuous training, professional and personal attention to each client, we are able to provide an unequalled level of service. 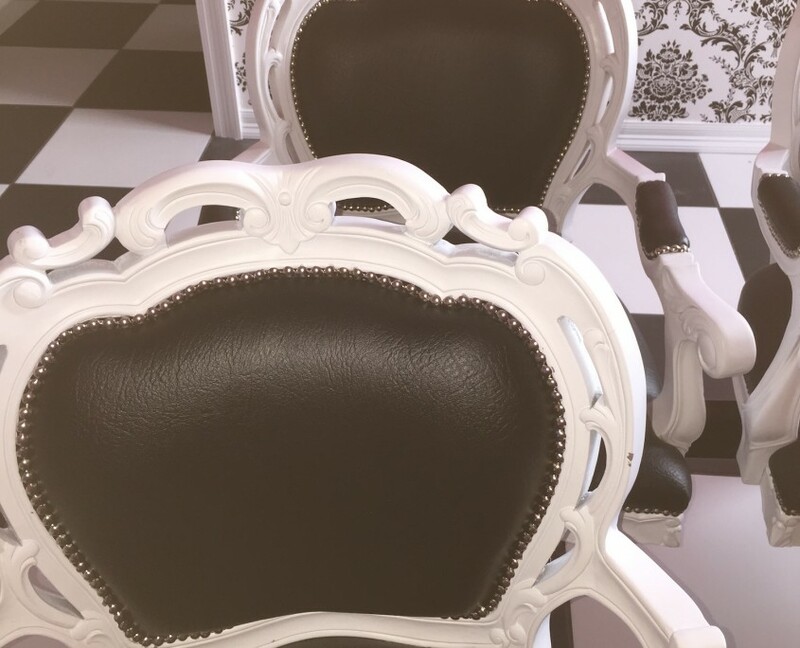 I do love my chairs!! 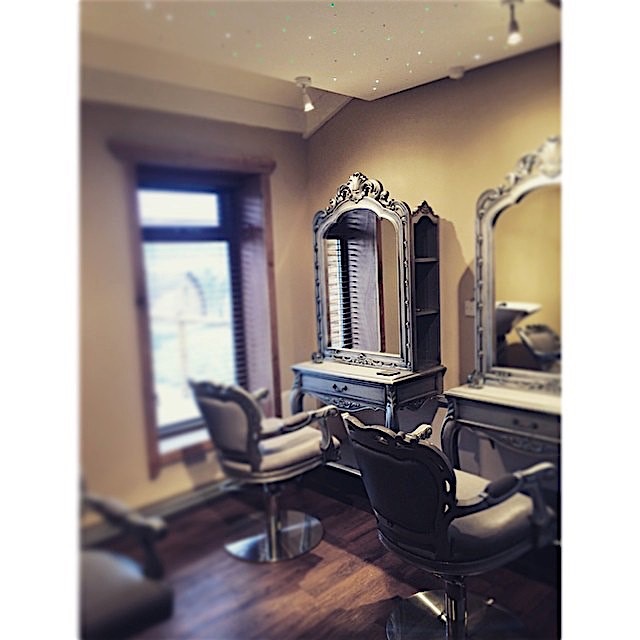 Clients love them too! 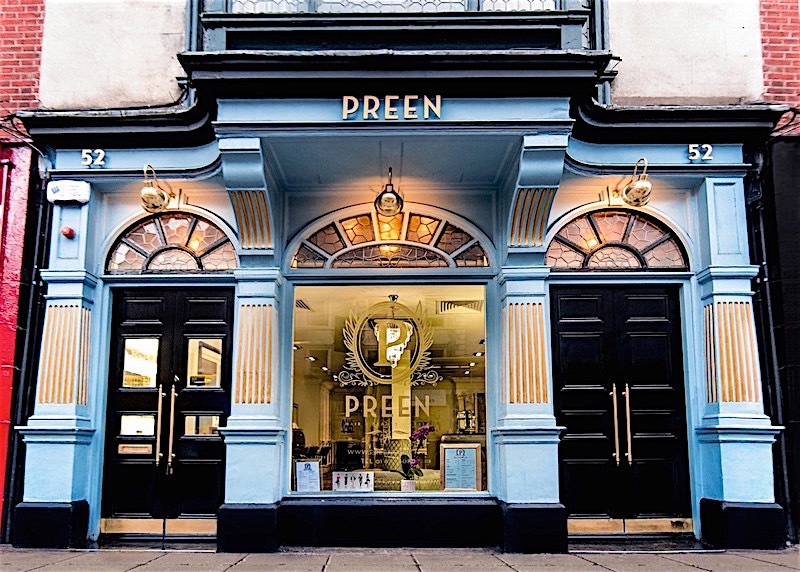 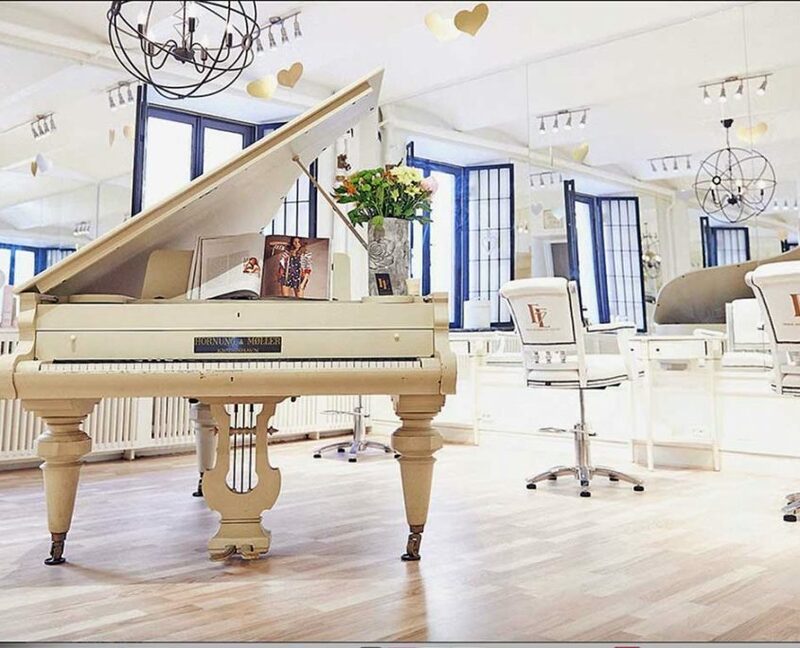 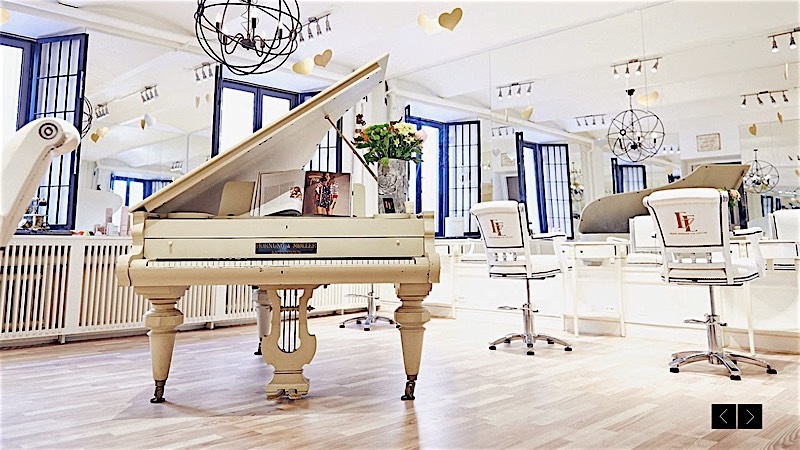 Our products can be found some of the most beautiful and individual salons right across the world – Newcastle to New York via Estonia and Scandinavia. 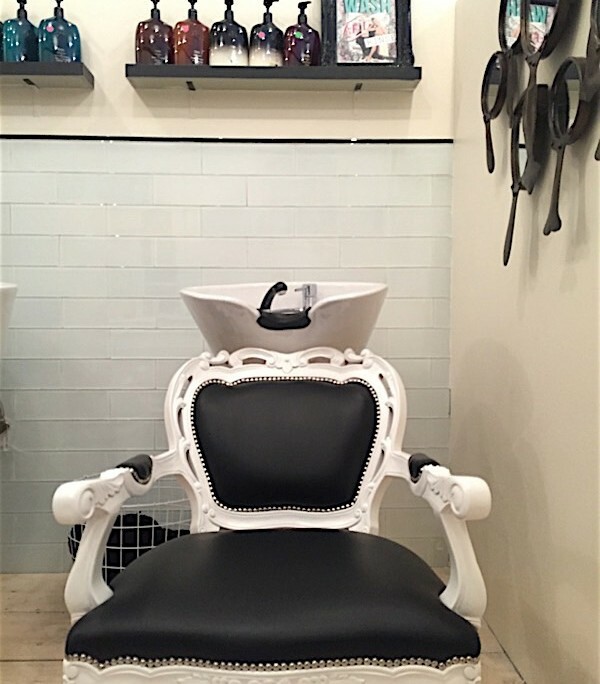 Mail us some great images of your WBX products and you could be featured here too!